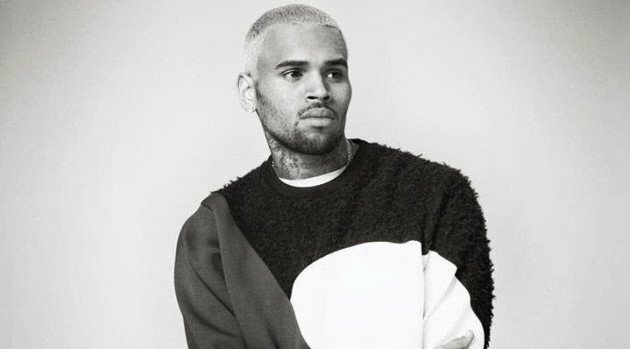 Chris Brown will have to alter his New Year’s Eve plans after he was forced to cancel a concert in the Philippines due to misplacing his passport. Brown confirmed via Twitter that he won’t be performing at the Philippine Arena during the New Year’s Eve concert: “Due to unfortunate circumstances I can’t bring in the new year with you…” He added, “Too bad since the Philippines Arena is one of the best arenas in the world! Stay tuned Team Breezy!!! !” Fortunately, he hopes to make it up to fans: “#TeamBreezyManila I’ll see you in spring!” he tweeted. Billboard reports that concert organizers, Maligaya Development Corp., announced they were informed by Brown’s rep on Wednesday afternoon that he was still in Los Angeles. Copyright © 2014, ABC Radio. All rights reserved.